Come and hear 4th and 5th grade students play on their recorders, perform on ukuleles, and sing! WHAT SHOULD I WEAR: All students should wear school appropriate clothing that can be worn while sitting on the floor. 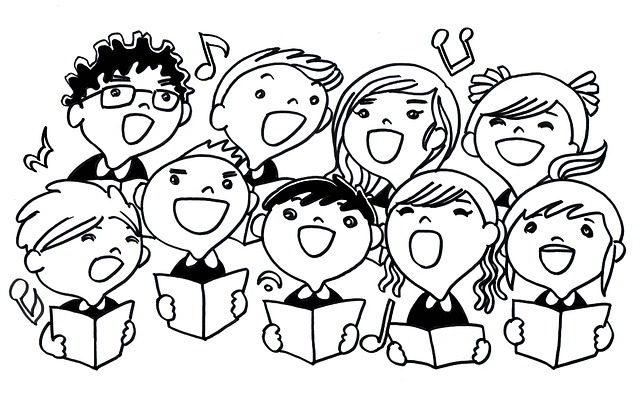 Honor Choir students need to wear their choir t-shirts.